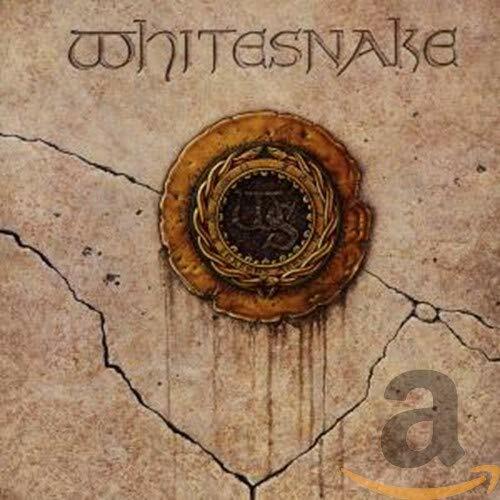 Download "Whitesnake - Is this love?" for FREE!! !